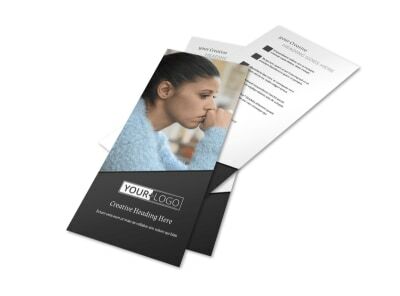 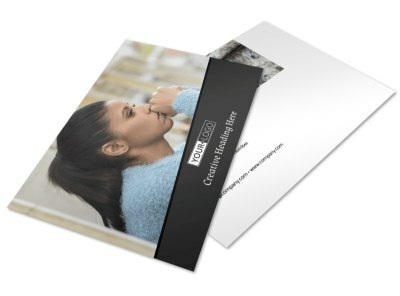 Customize our Depression Therapy Business Card Template and more! 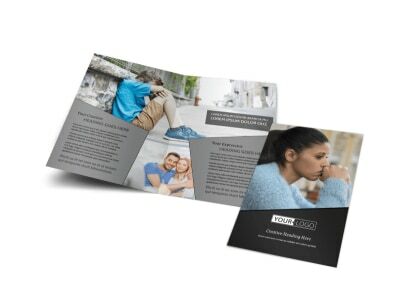 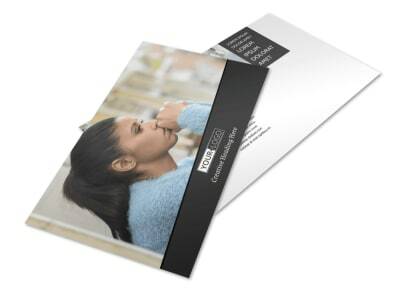 Pass out custom depression therapy business cards to your patients to make it easy for them to call or contact you through other avenues when needed. 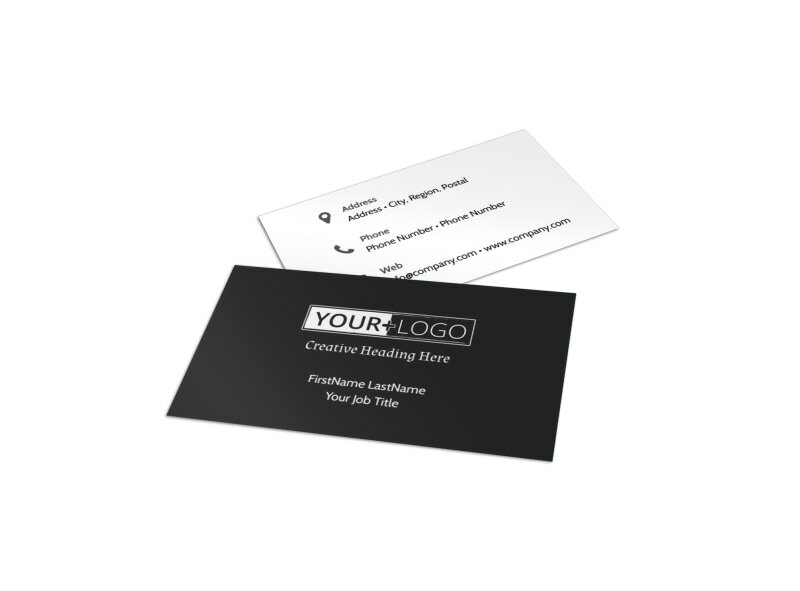 Choose a business card template, add a layout, and then select fonts, colors, and more to hone your design before uploading your logo or a professional photo of yourself. 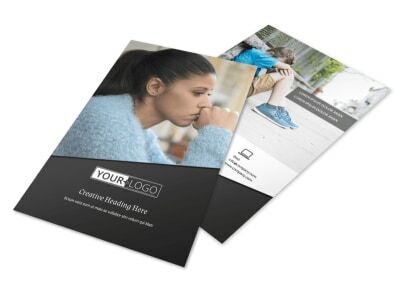 Make the most of your design with our intuitive editor; get started today!